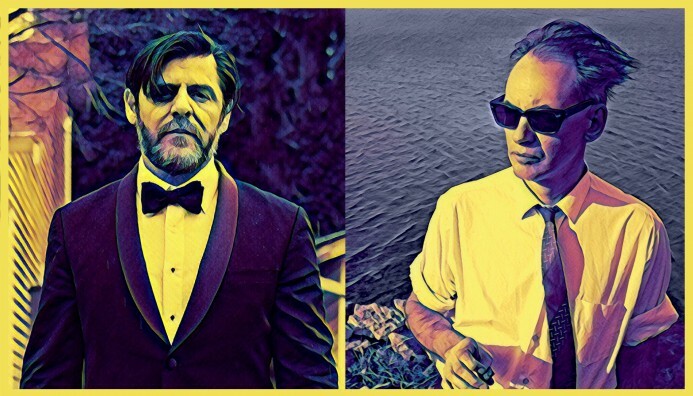 Rodney DeCroo + The Wise Blood, known for country-noir inspired songs with a poetic swagger, are celebrating the life and work of Al Purdy, who was coined Canada’s unofficial poet laureate for his colloquial style and rowdy yet sensitive persona. This concert marks the launch of Beyond Forgetting, an anthology of poems paying tribute to Purdy from Canada’s best-known writers, published in honour of Purdy’s 100th birthday. Readers from the anthology include Ian Williams, Rob Taylor and Wednesday Hudson, as well as Purdy’s long-time publisher Howard White. Concert proceeds go to the Al Purdy A-Frame Association and its writer-in-residence program.